Keeping up with Steve & Laura! Just wanted to give a quick update! Claire is doing very well 3+ weeks after her cleft palate repair surgery…thank-you for everyone who has been lifting us up and thinking of us! I've got my toothbrush & passport...what more do I need, Mama? 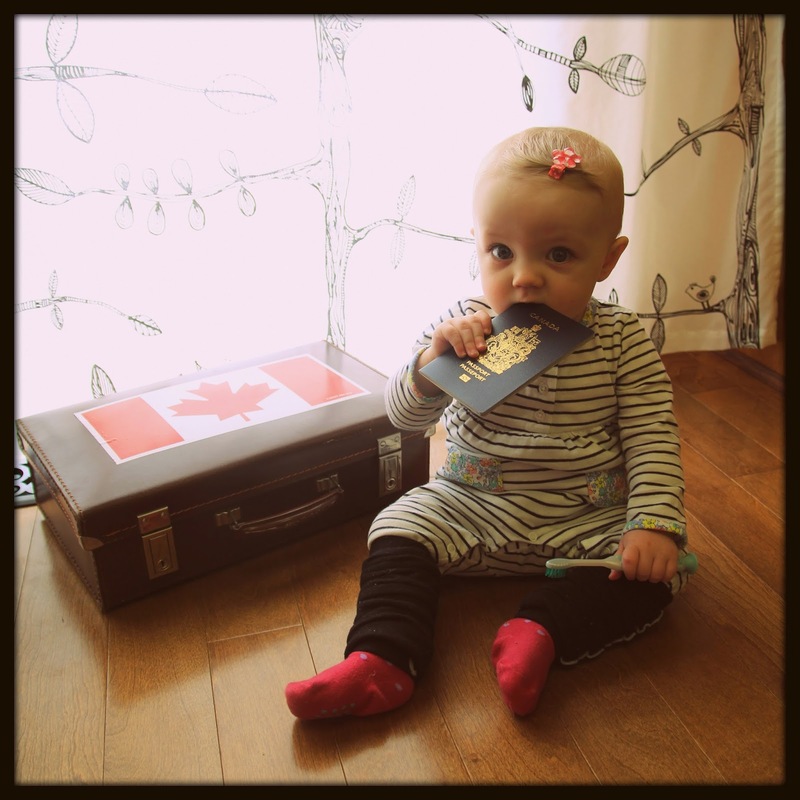 In other news, our little girl is going to be a world traveler soon! We are all going on a great family adventure to Asia for 7 weeks. We’ve been talking about this for a while now! We’ll be leaving at the end of April and returning mid June. We are looking for 21 Warriors to lift us up with some “vertical thoughts and words” while we are preparing and away. If you split the week up into 7 days, morning, noon and night, you get 21 blocks of time. We are hoping to have someone on their knees for us a few minutes in every one of those blocks. If you’d like to be one of our warriors, that would be amazing! Please let me know which block of time you would prefer (for example: Saturday night, Wednesday afternoon, Thursday morning, etc). Some people have even set alarmed appointments in their phones so they are reminded every week. If you’d like to receive weekly updates via email as well, please include that with your preferred time. My email is laurasdiscovery@yahoo.com And thank-you in advance! Below is our support letter minus our giving info. If you’d like to give, please email me (laurasdiscovery@yahoo.com) and I will get you that information. You can give up until our last day in Asia: June 17th. Well the time has finally come! After three years of planning and waiting, listening and preparing, we are finally off to Asia this April! When Steve was in his 3rd year of college, we began to explore the opportunities to meet the requirements for his internship. We had always thought we would be going to Africa together. We also looked into Turkey and even thought of going to northern Canada. But obviously the Boss had other plans! As our Father continued to refine His passions in us and as we listened to how He has designed us with hearts for community development, business and disciple-making He lead us to a business opportunity in Asia. We are excited to spend 7 weeks immersed in a completely different culture and way of doing business that has lasting impact on the Father’s plans. We will be involved in a couple different IT ventures as well as a coffee shop which are areas that are both within our interests and skillsets. We see this trip as an opportunity to see what the Father is doing and be open to His leading if He would have us serve Him longer term outside of Canada. Although it’s difficult to be very specific in all we share, we wanted to give you an opportunity to partner with us and our Father to be part of something He is doing as He builds His family in Asia. Whether you are lifting us up, giving or both, you are part of what our Father is doing there. You may never get the opportunity to go or know anyone from Asia, but this can be your bridge to the Family that one day you will meet in glory. Thank-you in advance for helping with the Father’s plans to make His family bigger, stronger, and closer. 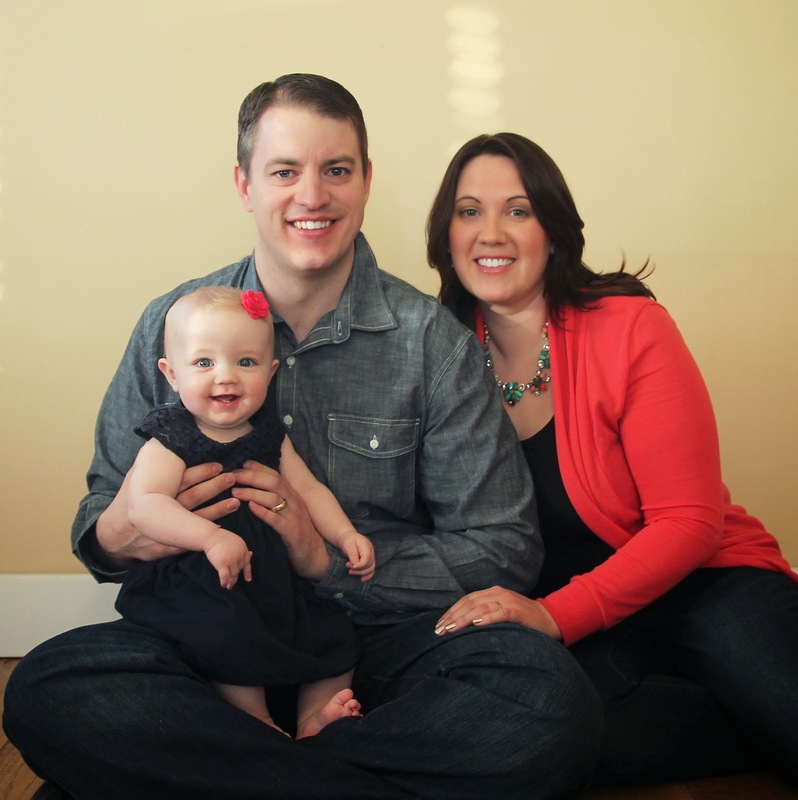 -tremendous time change for two parents of a 1 year old (oh, and her too)! Many blessings on you all as we look ahead to Easter, may you be reminded of His amazing love, grace, sacrifice and freedom we enjoy! After spending 4 years in Chicago, we've now been back in Edmonton for almost 2 years. Last April we welcomed Claire into our family! We are adjusting to this crazy different season in life! Please lift us up as we prepare for Steve's internship to Asia in 2015! Thank-you to all our friends and family, at home and around the world who support and encourage us on our journey!